Deorro Ft. Adrian Delgado, GTA, Sandro Silva, MOGUAI ft. Niles Mason, Bingo Players and more. We had an awesome guest mix from boston producer Subside this week! 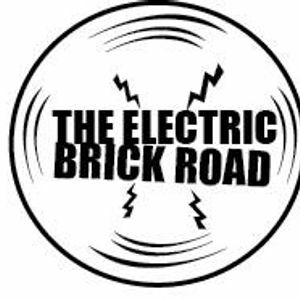 Make sure to tune in next week to take another trip on the Electric Brick Road; only on WRBB 104.9 Boston!